GMP is the trusted connection between our industry partners and our government customers. Are you an IT, Medical or Security Supplier? Are you a Government Buyer? Over $200 million of products and services sold through GMP’s contracting vehicles. 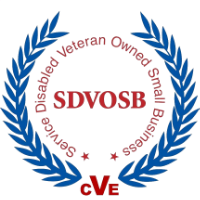 Budget allocation requirements give CVE verified SDVOSB organizations a contracting advantage. Instant access to the SEWP V contract for streamlined procurement via our established partnerships. Thousands of federal, state and local government customers. Hundreds of clients served since 1999. More than $200 million in awarded contracts. 40+ partners rely on GMP for success in the Government sector.